After weeks of rumors, Starbucks Coffee Company released an official statement this summer listing about 600 stores that the Seattle-based coffee giant will close. The departure of Starbucks in some Chicago neighborhoods means people will have to travel further to get coffee. 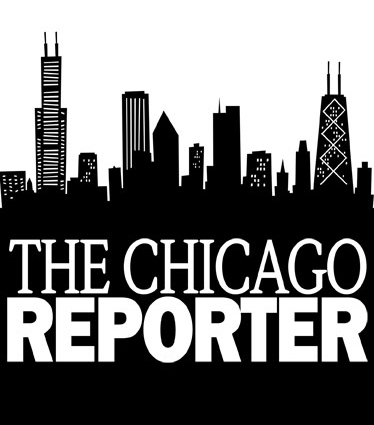 An analysis by The Chicago Reporter shows that black neighborhoods, which have fewer Starbucks to begin with, will have higher rates of closure than white, Latino or mixed neighborhoods. In Chicago, 1 of 5 stores in black communities will close, compared with 2 of 75 in white communities. In mixed neighborhoods, there will be two closures of 78 stores. None of the 7 stores in Latino neighborhoods were on the list of closures. According to a statement by Starbucks, the store closures are based on several operating and contractual factors for each store. Fifth Ward Alderman Leslie Hairston said that the stores are not closing because of the community’s racial makeup, but because of poor planning by developers. “They were looking at traffic count and median income, and that doesn’t necessarily translate into business,” Hairston said. Hairston’s ward was the first to have a Starbucks in a black community in Chicago. She has one in her ward and that store is not set to close. Meanwhile, surrounding suburbs are also feeling the impact. West suburban Elmhurst, which is 93.4 percent white according to the 2000 U.S. Census, will lose one of its four stores. Conversely, residents of South suburban Country Club Hills, which is 81.9 percent black, will lose its only Starbucks.